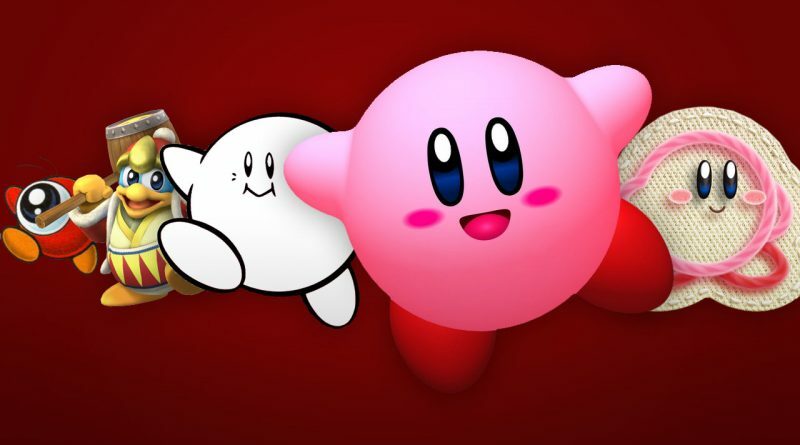 Kirby’s been on a lot of extracurricular outings, but at heart, the pink puffball is still most at home in the side-scrolling world of running and jumping. So which should you play? 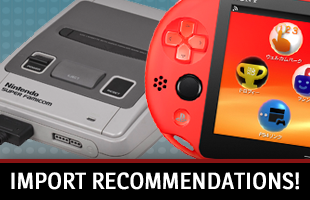 Read on for our recommendations! 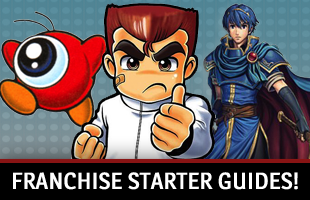 As we live through the nostalgia of celebrating the 20th anniversaries of the system’s best releases, it’s a great time to revisit the Game Boy Color and play some old and new favorites! (As well as some original Game Boy releases celebrating their 30th!) We’ve spent… well, a lot of time with the library over here, and we’ve compiled a list of the games you simply shouldn’t miss on the platform. Read on, will you? 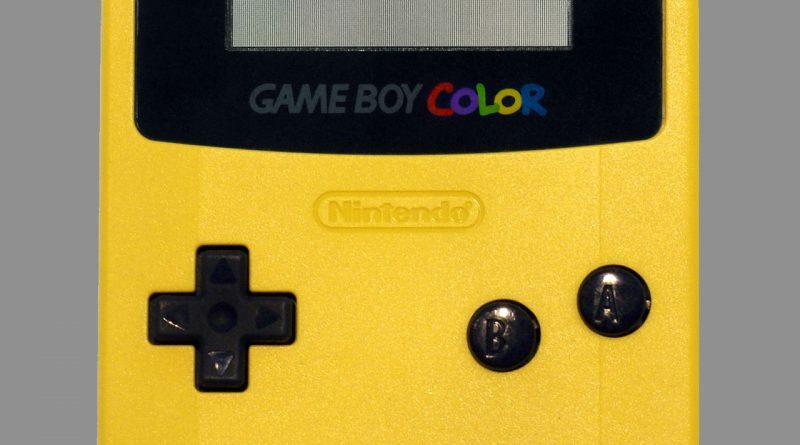 The Game Boy Color is a great little system with a ton of choice imports! 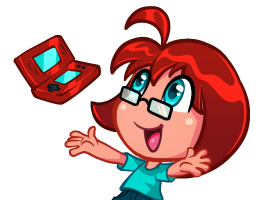 Its focus on gameplay ages well, and its simplicity means a lot of the best games don’t have too much of a language barrier. 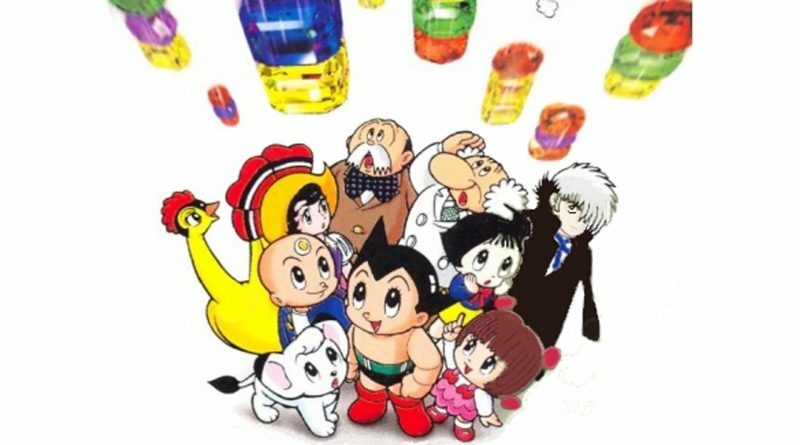 There are also many fan translations! We’ve examined the system’s entire library, and here are the best games to try for the budding importer. What do you know about Hamtaro? 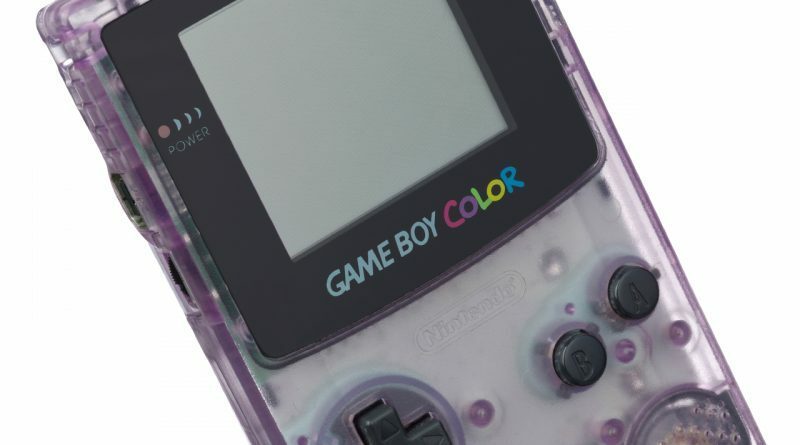 There is a very good chance that the response could be, “Not a whole lot.” But, if you owned a Game Boy Color or Game Boy Advance in 2002 and 2003, you might be one of the few who knows a surprising secret. 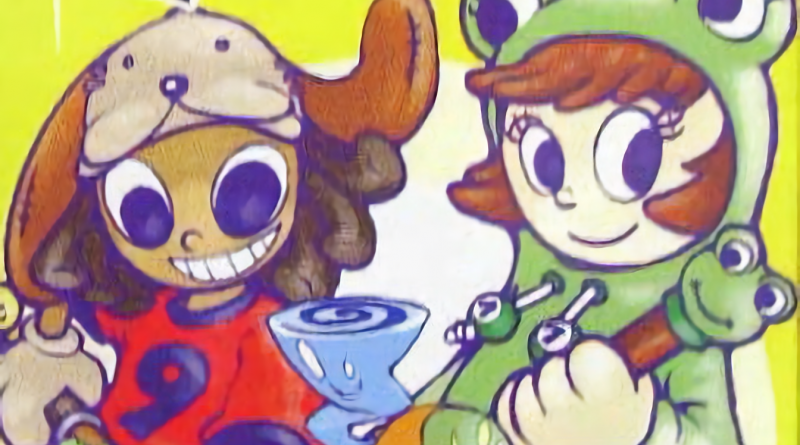 That is, there were two Hamtaro games that were absolutely awesome. Hamtaro: Ham-Hams Unite! 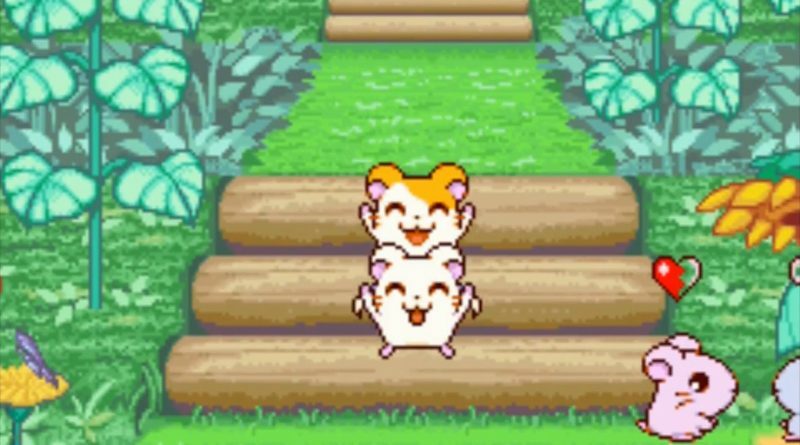 and Hamtaro: Ham-Ham Heartbreak were both adventure games that actually required you to learn a new language and explore towns to help hamster-kind. Both of these games are surprisingly good, and that’s before Mario & Luigi developer AlphaDream took over the series with Hamtaro: Rainbow Rescue. 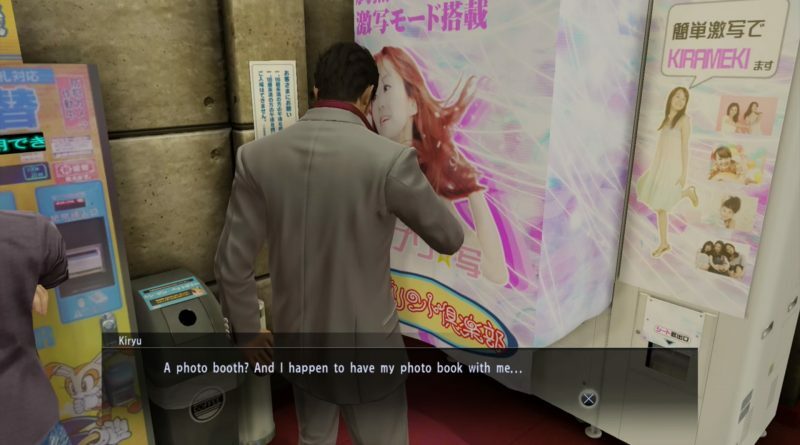 Players often run into long-standing engagements in video games, perhaps never really grasping what is going on or what every fight entails. 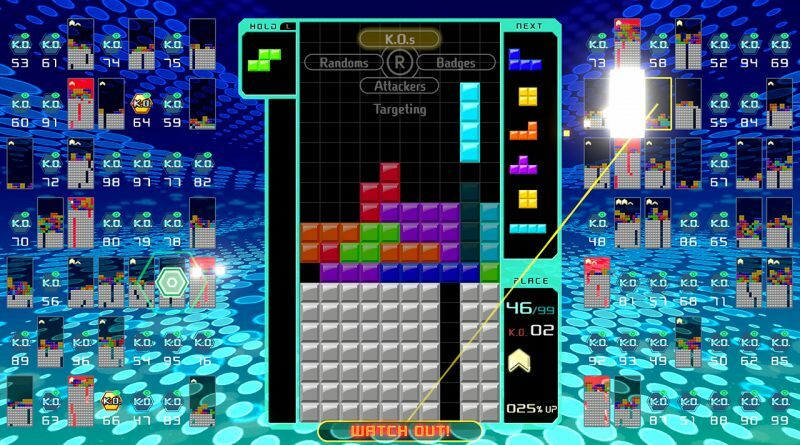 Penguin Wars is returning to modern consoles in a big way. 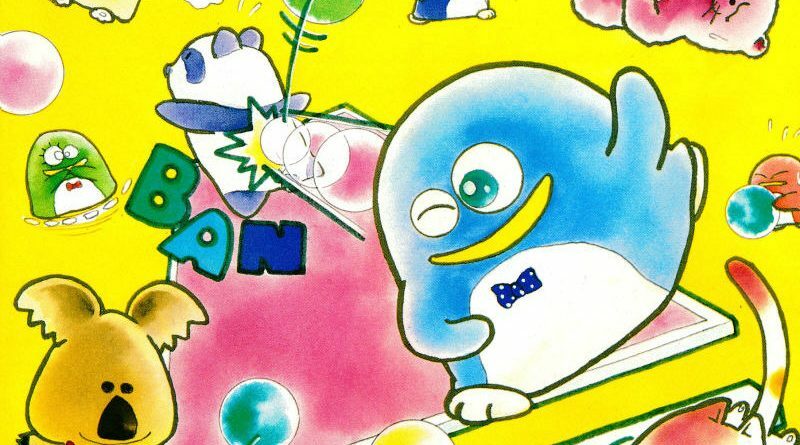 But, with so many entries in the series referred to as simply Penguin Wars, it may be difficult to tell what is different. Fortunately, we are here to look through the series’ timeline and better understand what happens in each tournament.